How does the SBA lending process work? How do Banks and Credit Unions utilize the SBA to help you? What are eligible and ineligible applications for SBA-backed financing? 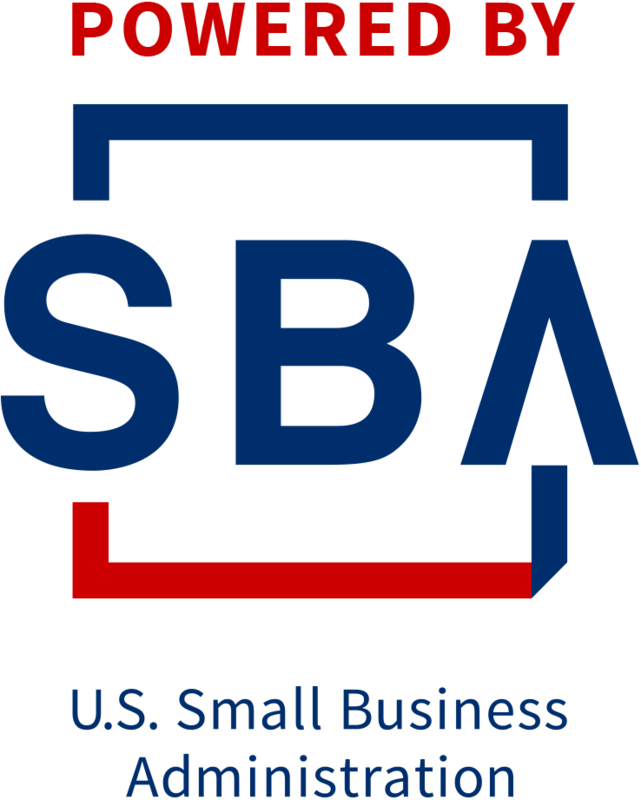 What programs are available either directly or indirectly through the SBA that can benefit my business? Can I use my Bank or Credit Union without SBA assistance? What are the current trends with interest rates? Find out the answers to these and many more related questions.